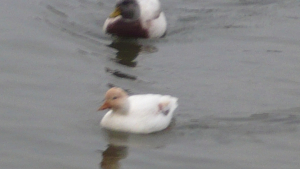 Observation - Help identifying ducks please - UK and Ireland. Description: Possible a ruddy duck and mate ??? Possible a ruddy duck and mate ?? ?